Beer gardens front and back of the pub, with full table service. We update our menu regulary to make the best use of the freshest seasonal ingredients. 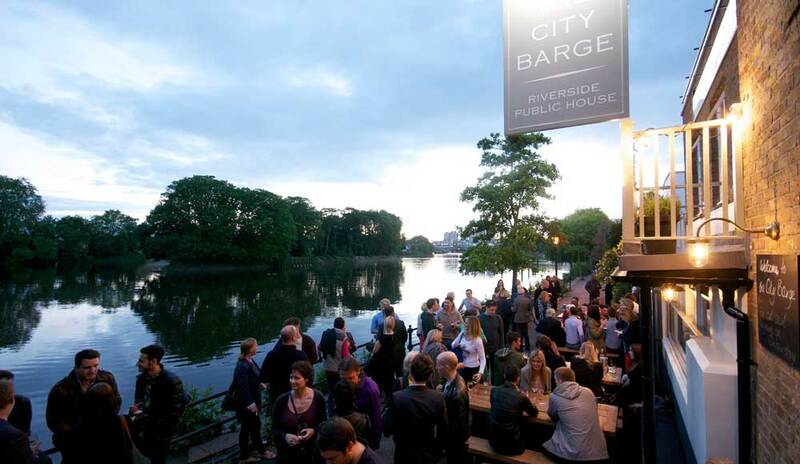 The City Barge re-opened in May 2014 after an extensive refurbishment. We serve a wide range of drinks, including 7 rotating hand pull ales and an extensive wine list. 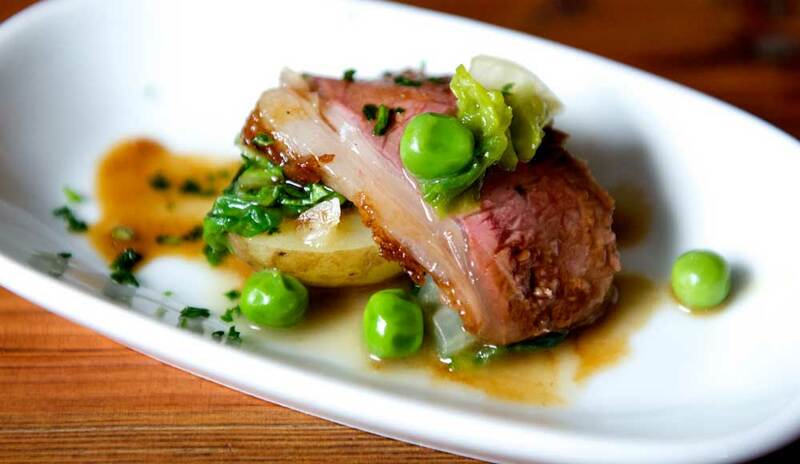 Our full a la carte menu is available for lunch and dinner every day and we open for breakfast on the weekends. 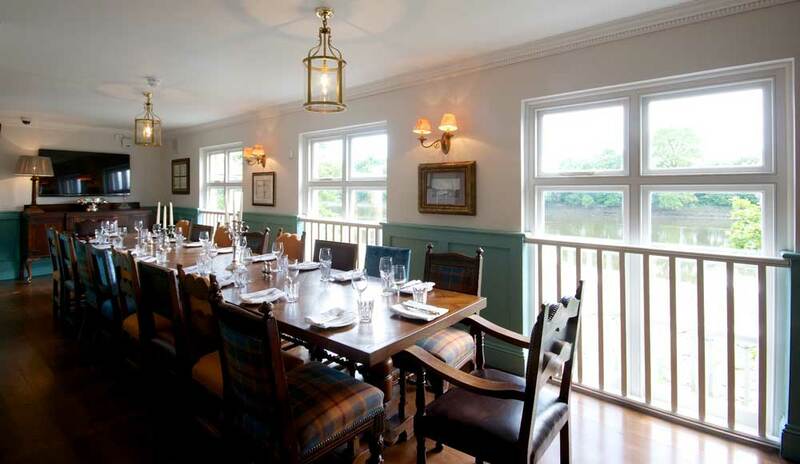 You can choose to enjoy any of these in the stunning paneled dining room, traditional bar or simply sat outside, by the river. We are fortunate to have extensive outside seating on both sides of the building, with tables and chairs on the river and a comfortable terrace amidst a herb garden on the far side of the building. Internally, the building has retained much of the architectural detail and period fixtures and fittings, including original Victorian paneling and three open fires. A striking reclaimed nineteenth century bar provides a natural focal point for the upper level and some quirky touches including rare bird taxidermy, vintage games, and a metre-long Thames Barge, creating a relaxed atmosphere suitable for any occasion. Book a table to make sure that you don’t miss out.